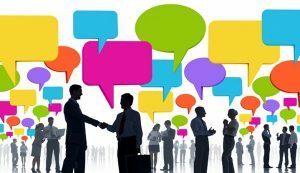 Does the thought of networking feel daunting? 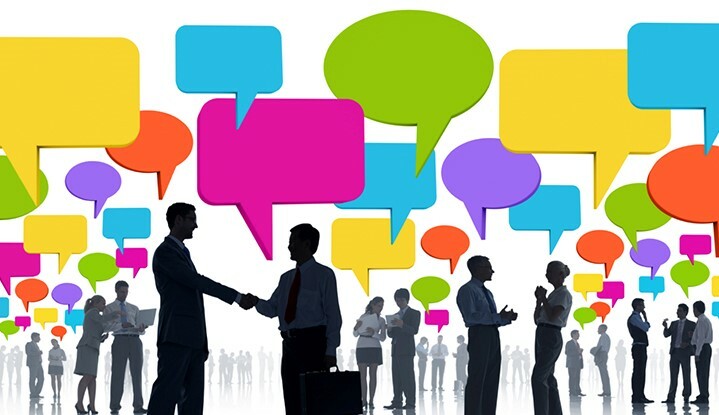 Do you hear the word ‘networking’ and wonder how others seem to easily make connections, while you’re still trying to start the conversation? Interested in learning how to turn the relationships you have into professional opportunities? Join Career Coach Linda Whited as she presents valuable information on how to tap into your personal strengths in order to cultivate professional relationships. From event based networking and social media to personalized networking and professional organizations, this webinar will guide participants through understanding how best to engage with others in a variety of settings, navigating conversations with poise and confidence. Information will be presented during an interactive webinar session that you may enjoy from anywhere! Participants will have the opportunity to ask questions important for their particular networking style, receiving live feedback and tips for strengthening connections. Knowledge that can be put to direct use over WFU Fall Break! To register to attend the live webinar, please click here. *A recording will be available after the live event for anyone who isn’t able to attend. Contact Linda Whited for the link.